Subsequent very careful study of this data by independent groups has strongly suggested that the planet around Alpha Centauri B reported here probably does not exist. The signal appears to be a very subtle artifact of the way the data was collected and analysed. Further details are given in the paper by Rajpaul et al. (https://arxiv.org/abs/1510.05598). Note added 17 January 2017. 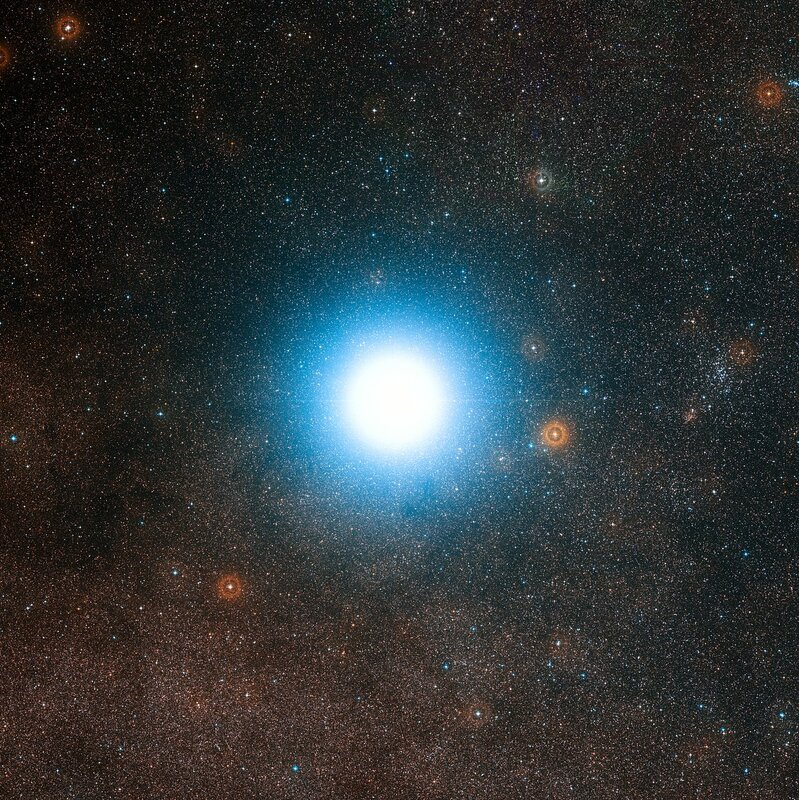 Alpha Centauri is one of the brightest stars in the southern skies and is the nearest stellar system to our Solar System — only 4.3 light-years away. It is actually a triple star — a system consisting of two stars similar to the Sun orbiting close to each other, designated Alpha Centauri A and B, and a more distant and faint red component known as Proxima Centauri . Since the nineteenth century astronomers have speculated about planets orbiting these bodies, the closest possible abodes for life beyond the Solar System, but searches of increasing precision had revealed nothing. Until now. 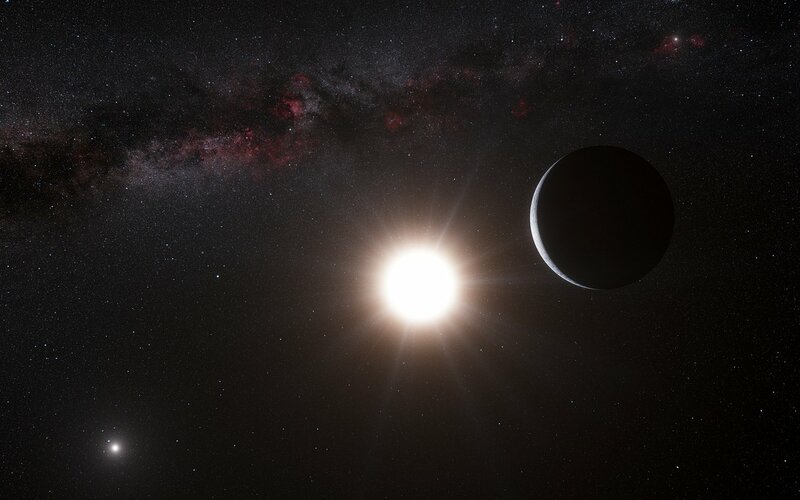 The European team detected the planet by picking up the tiny wobbles in the motion of the star Alpha Centauri B created by the gravitational pull of the orbiting planet . The effect is minute — it causes the star to move back and forth by no more than 51 centimetres per second (1.8 km/hour), about the speed of a baby crawling. This is the highest precision ever achieved using this method. Alpha Centauri B is very similar to the Sun but slightly smaller and less bright. The newly discovered planet, with a mass of a little more than that of the Earth , is orbiting about six million kilometres away from the star, much closer than Mercury is to the Sun in the Solar System. 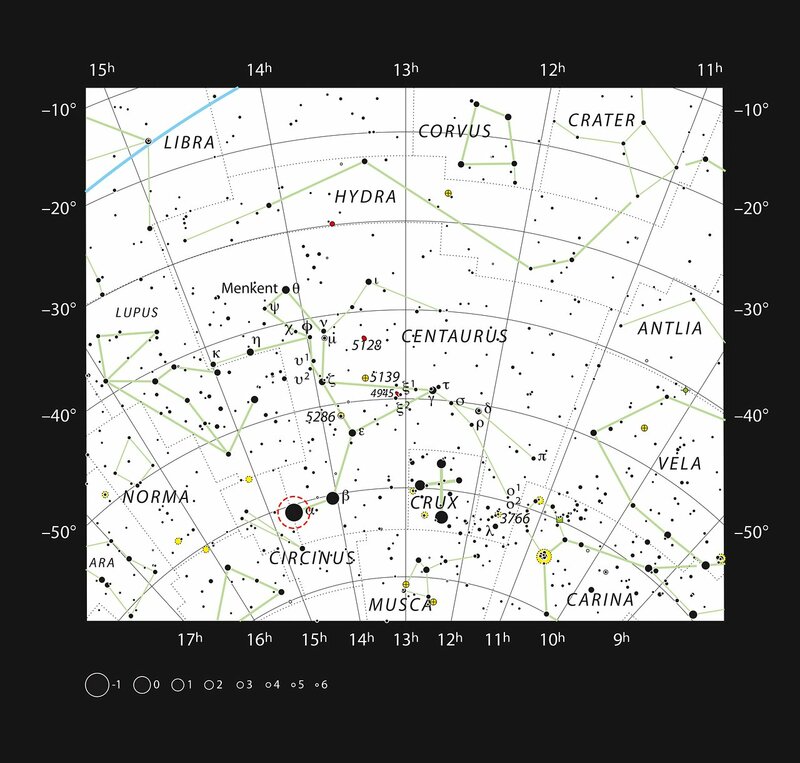 The orbit of the other bright component of the double star, Alpha Centauri A, keeps it hundreds of times further away, but it would still be a very brilliant object in the planet’s skies. The first exoplanet around a Sun-like star was found by the same team back in 1995 and since then there have been more than 800 confirmed discoveries, but most are much bigger than the Earth, and many are as big as Jupiter . 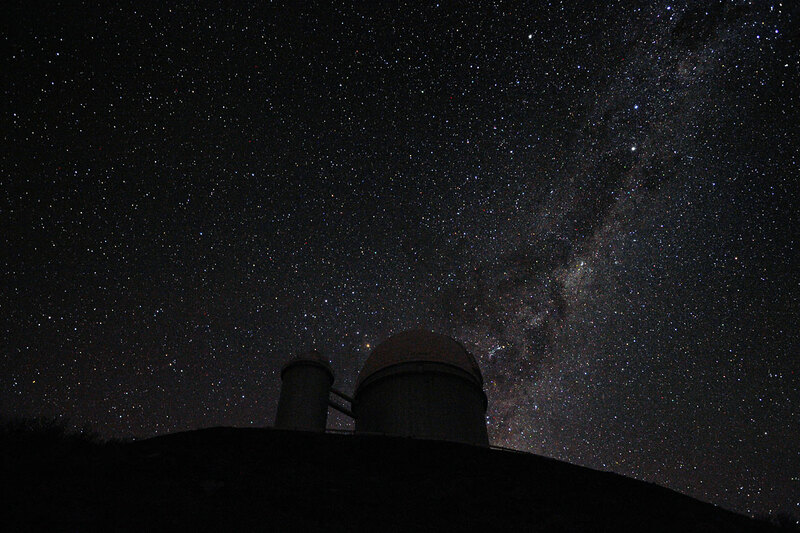 The challenge astronomers now face is to detect and characterise a planet of mass comparable to the Earth that is orbiting in the habitable zone  around another star. The first step has now been taken .